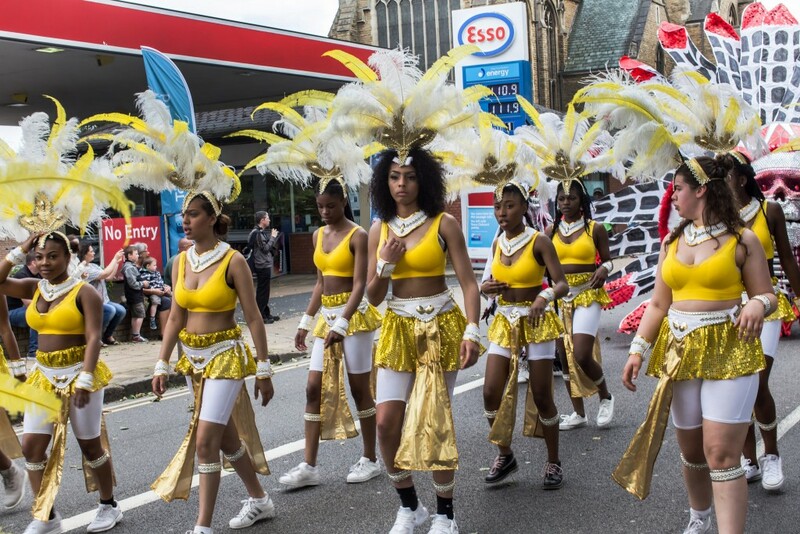 The 12th Northampton Carnival this year has a theme of ‘five continents, one carnival’ – representing the five Olympic rings – will then lead the fun back to the starting point along Wellingborough Road where the party continues. The carnival parade of floats and troupes will take over the town. The parade will start at the Racecourse at 2pm before going along Kettering Road, Abington Street, Derngate, St Giles Street, York Road, Wellingborough Road, Roseholm Road, Roe Road, Abington Avenue, Abington Grove and back to the Racecourse. At the Racecourse there will be stage performances including solo singers and dance acts – headlined by by reggae act the Mystic Crew – a funfair, and dozens of stalls selling food, crafts and clothing – all aiming to keep the fun going.other attractions at the Racecourse including Caribbean food, cultural arts and crafts, jewellery, promotional stalls for charities, sweets and treats, and a full running bar.